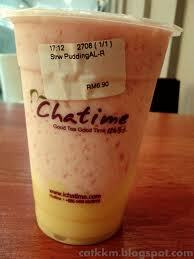 Faiesha Zone: Know Your Berries with Chatime? 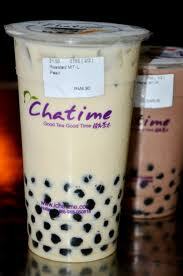 Know Your Berries with Chatime? So apa tunggu lagi gi ler try make sure drink it within 2 hours. . . . .
ZINA AKAN BERTERUSAN WALAU PUN DAH DI IJABKABUL..